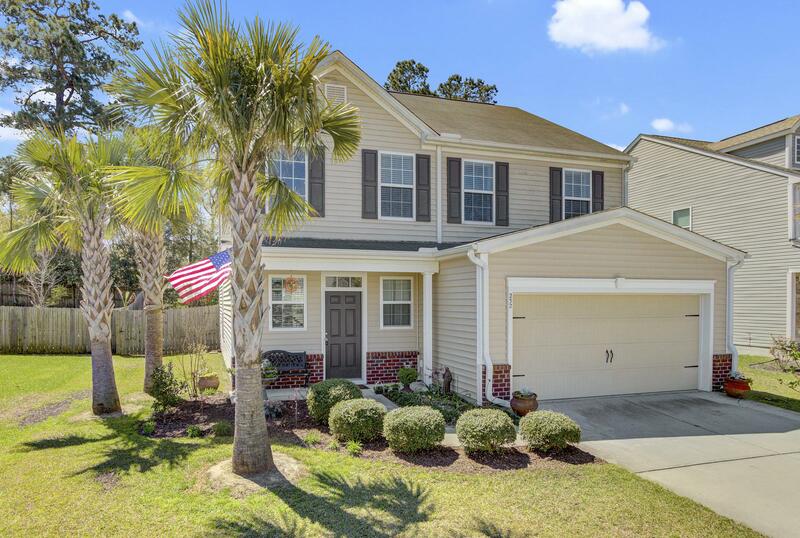 Remarks: *** Huge Price Drop***this Beautiful Two Story Home Is Located In Desirable Sunnyfield. 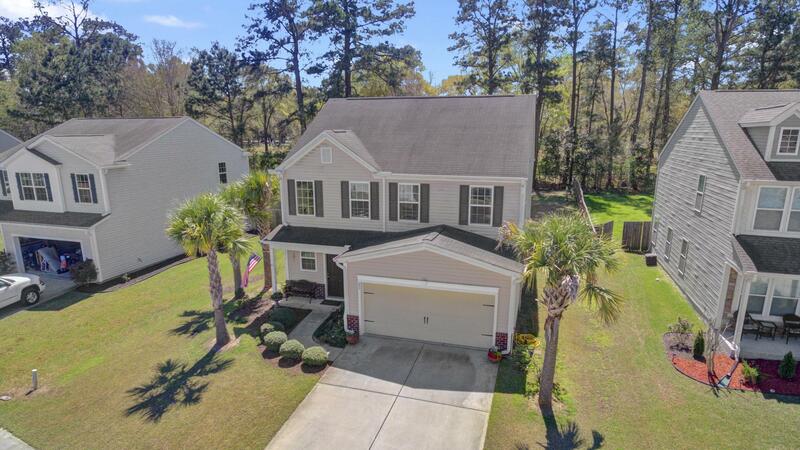 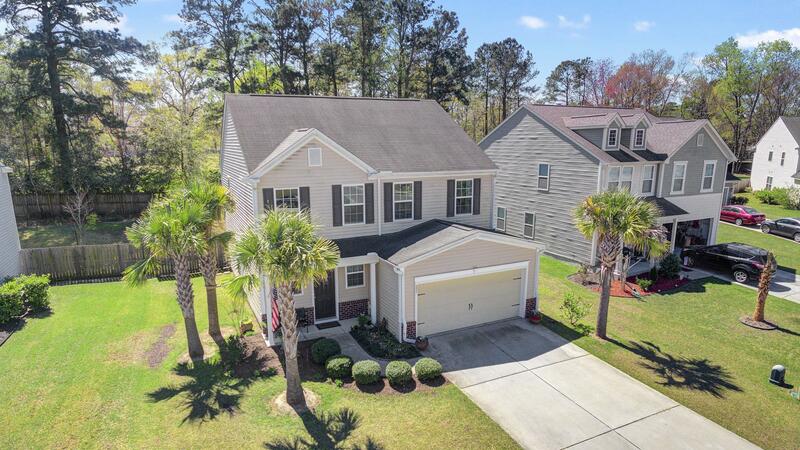 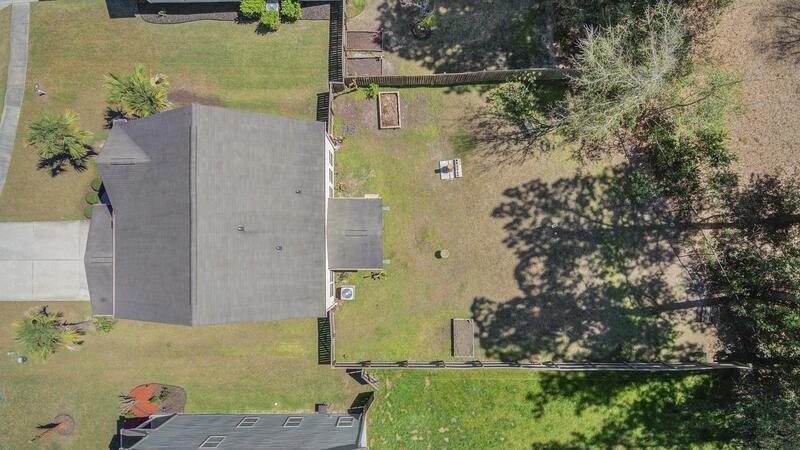 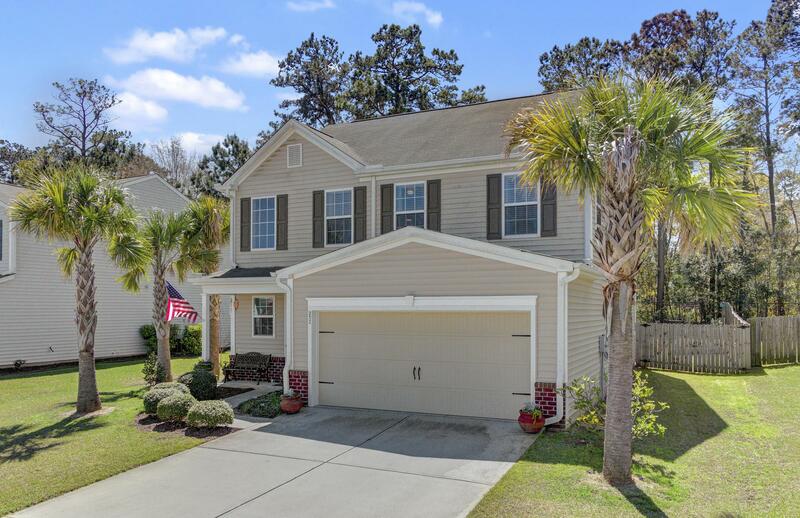 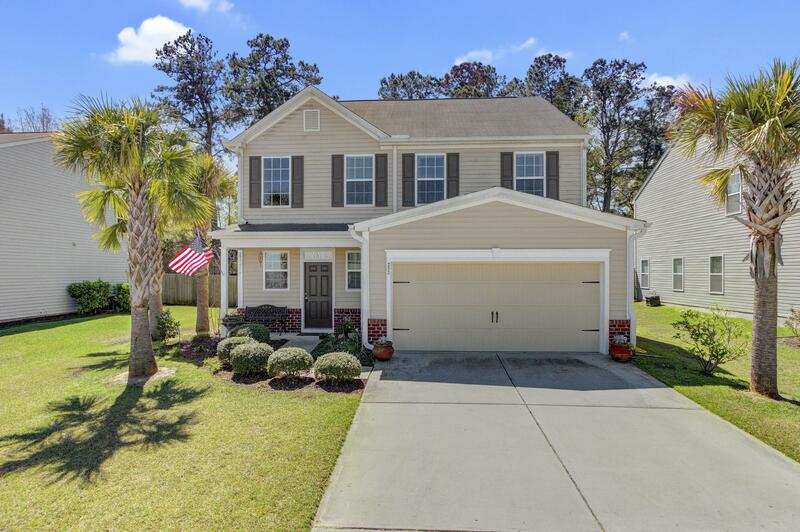 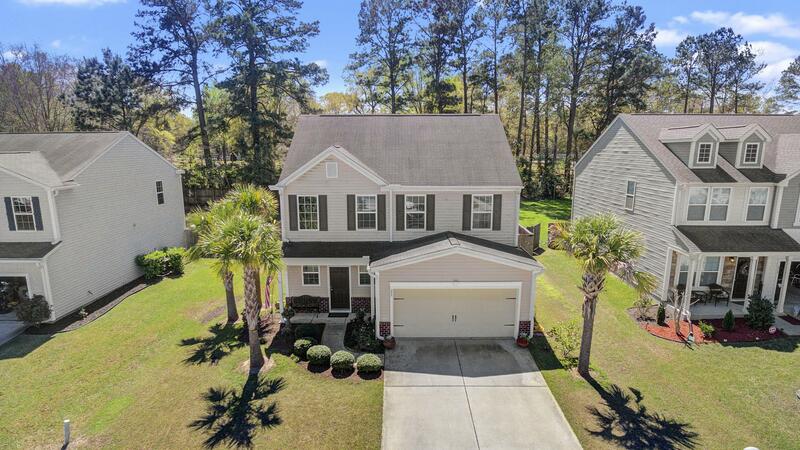 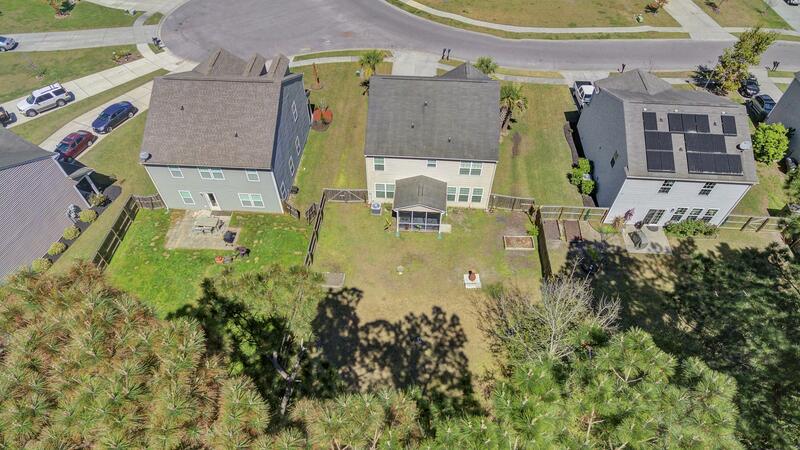 With Professional Landscaping And Flanked By Palmetto Trees You Will Love This Home On A Huge Corner Lot On . 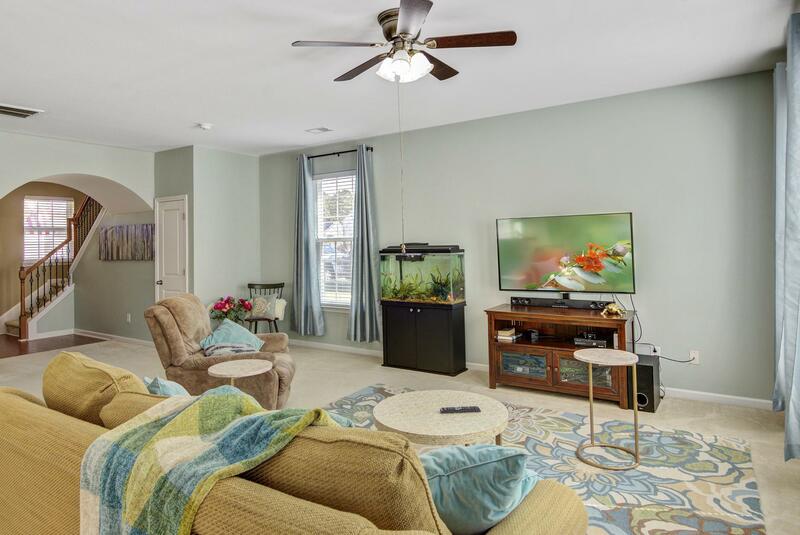 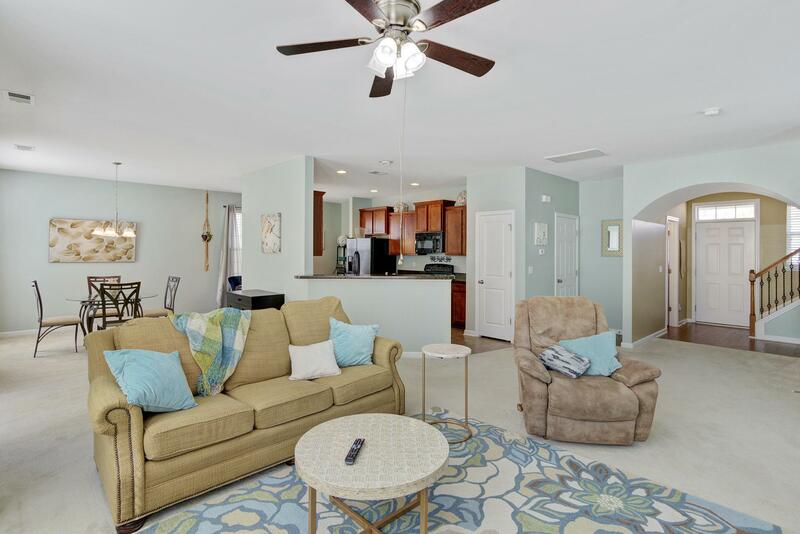 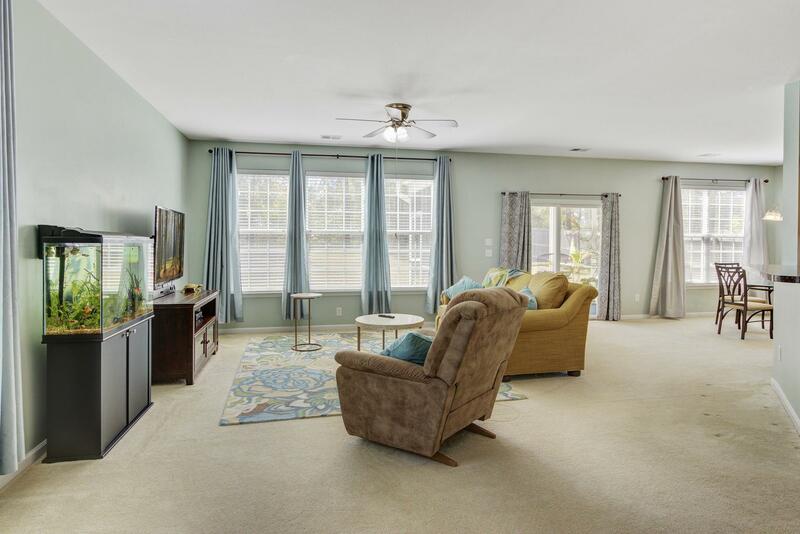 Inside You Will Find An Open Floor Plan With Tons Of Natural Light, Neutral Paint Tones And Space. 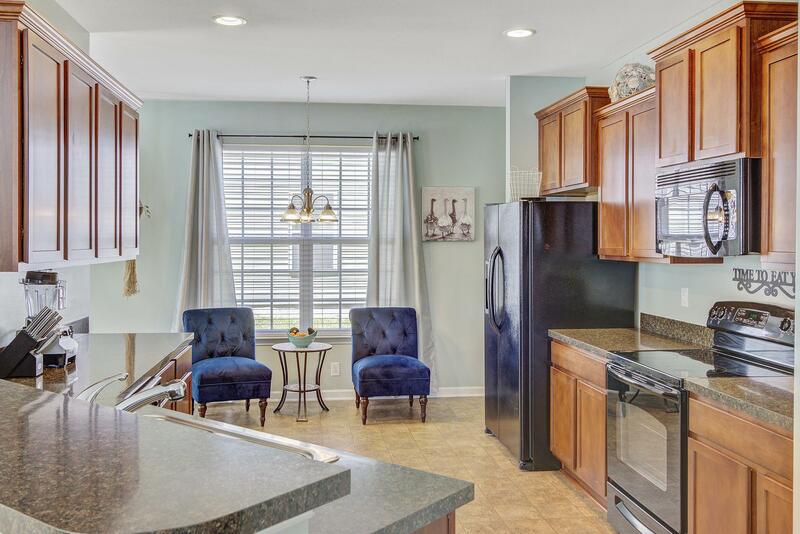 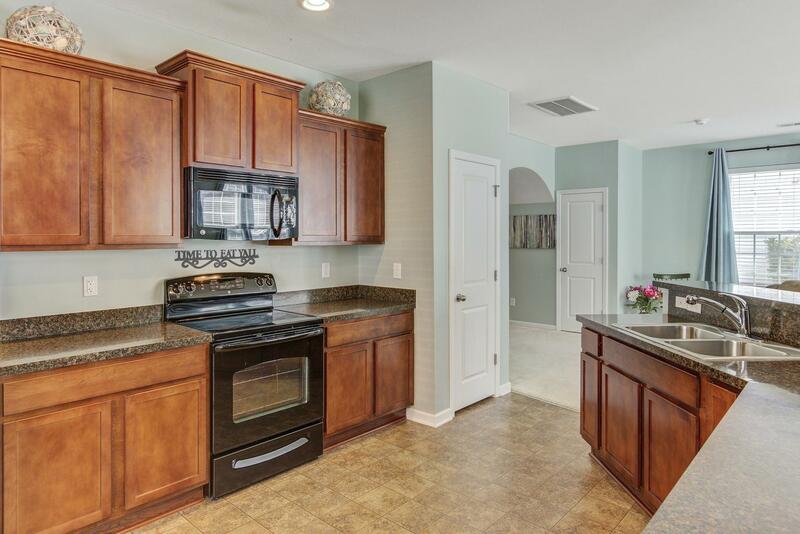 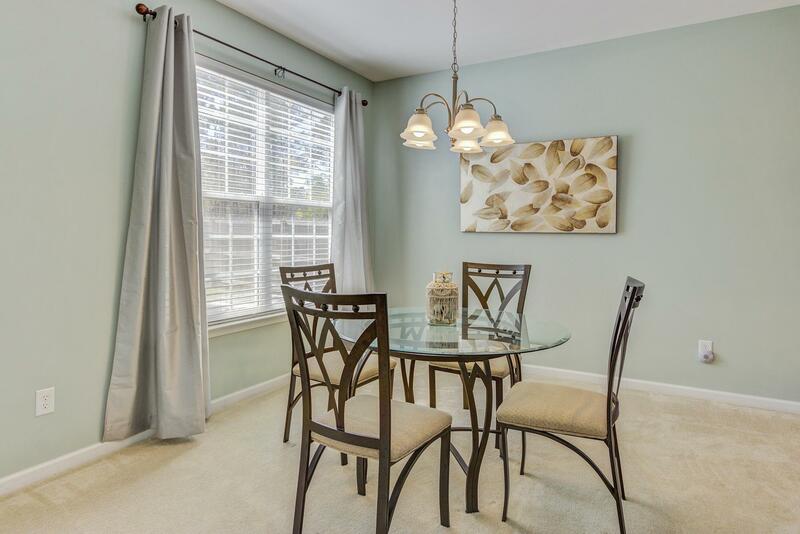 The Large Family Room Flows To The Kitchen And Eat-in Dining Area,. 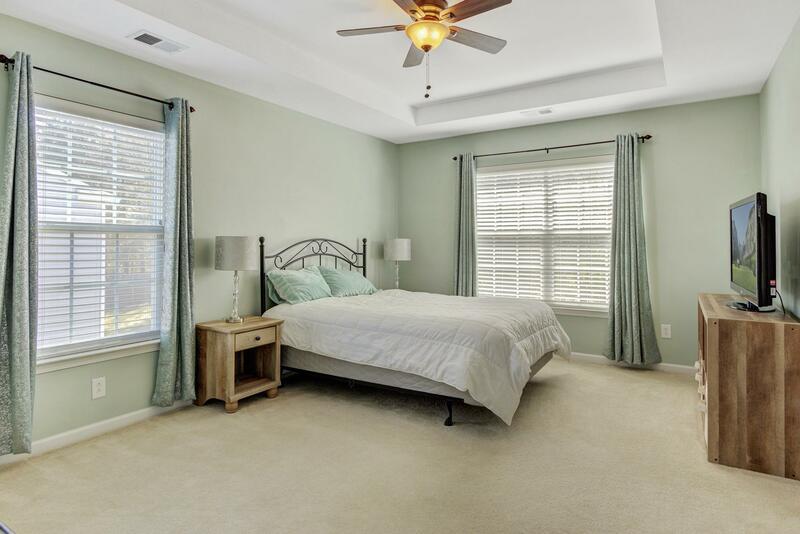 The Spacious Master Bedroom With Walk-in Closets Has An Attached Spa-like Bathroom With Both Garden Tub And Walk-in Shower. 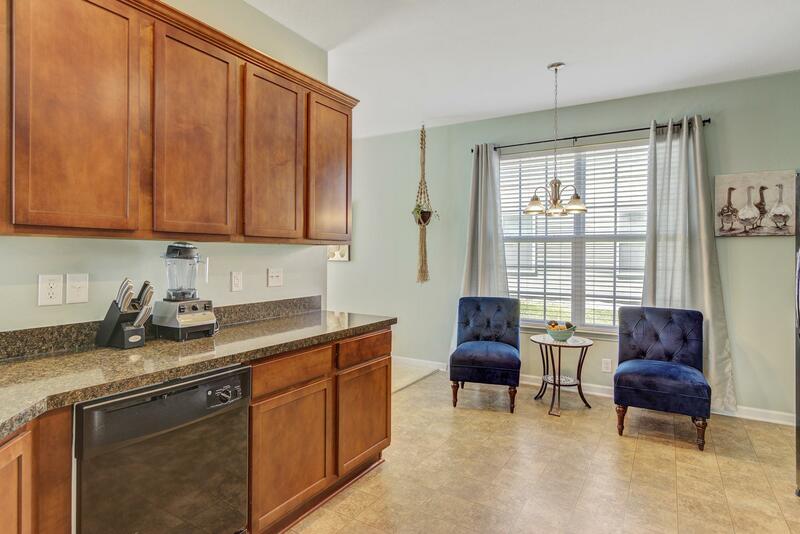 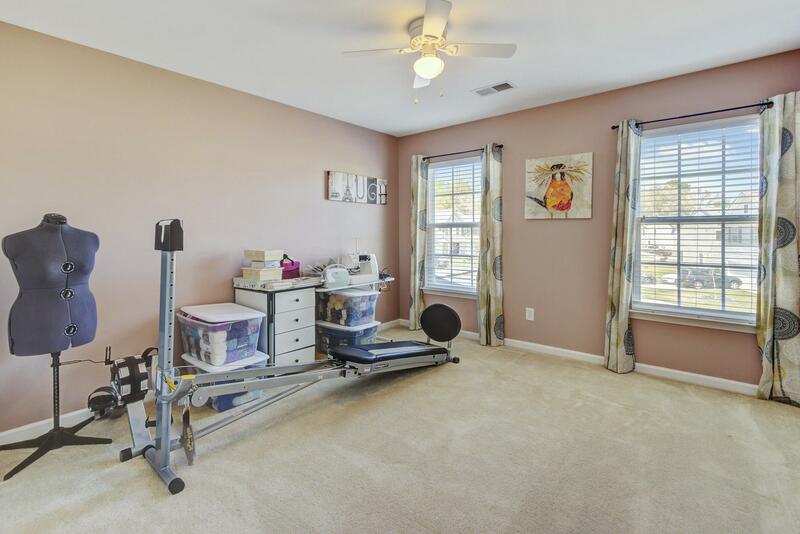 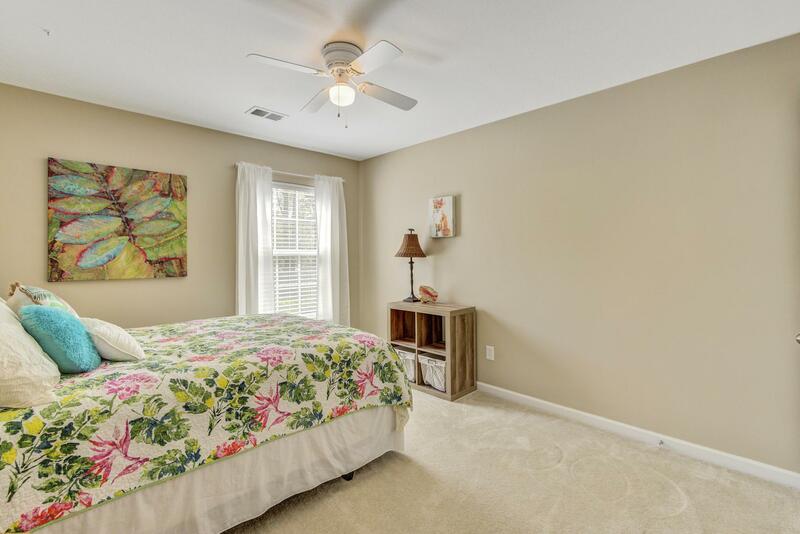 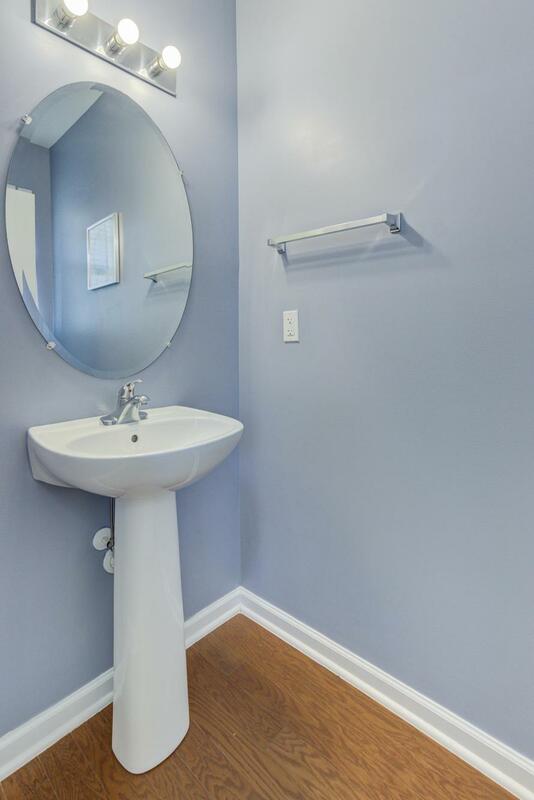 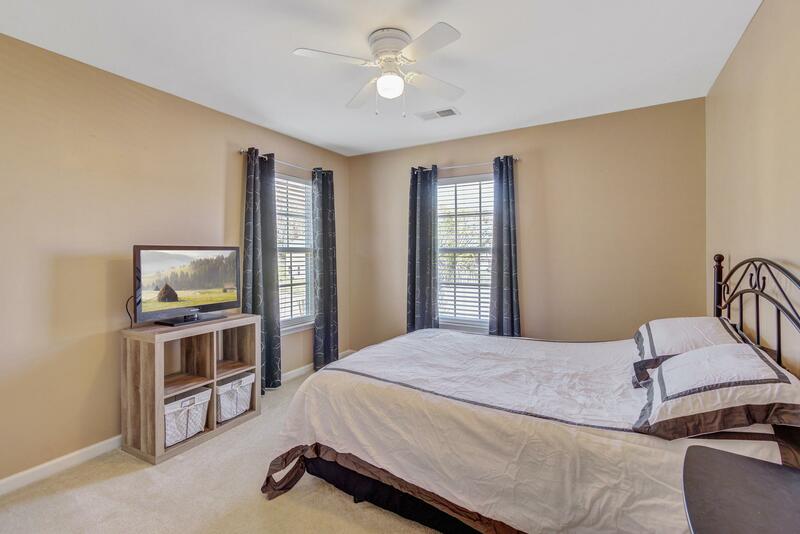 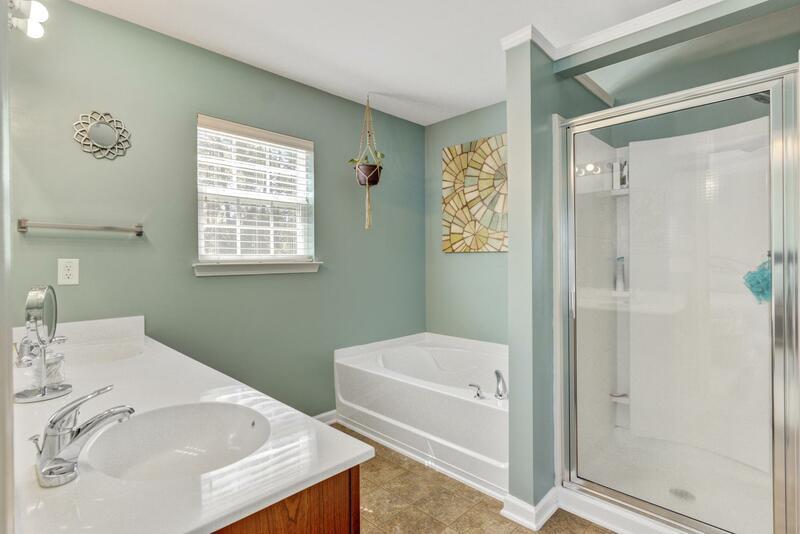 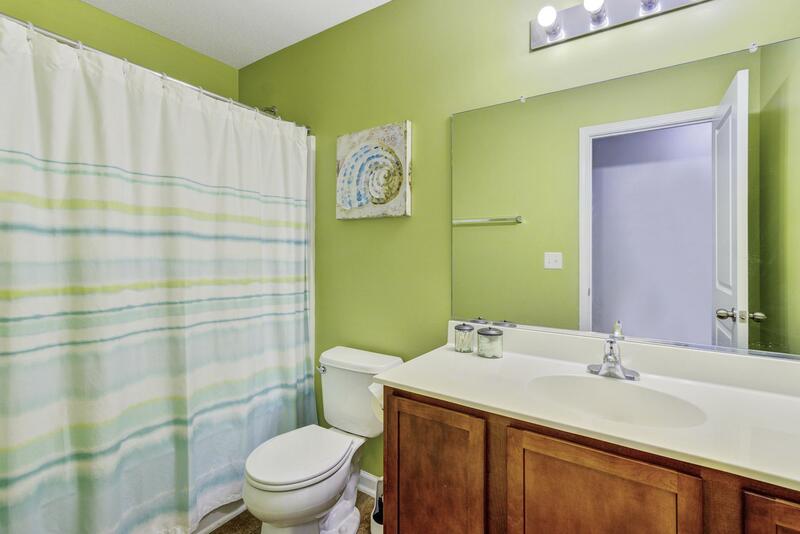 The Additional Bedrooms With Large Closets And Plenty Of Room Have Additional Bathrooms . 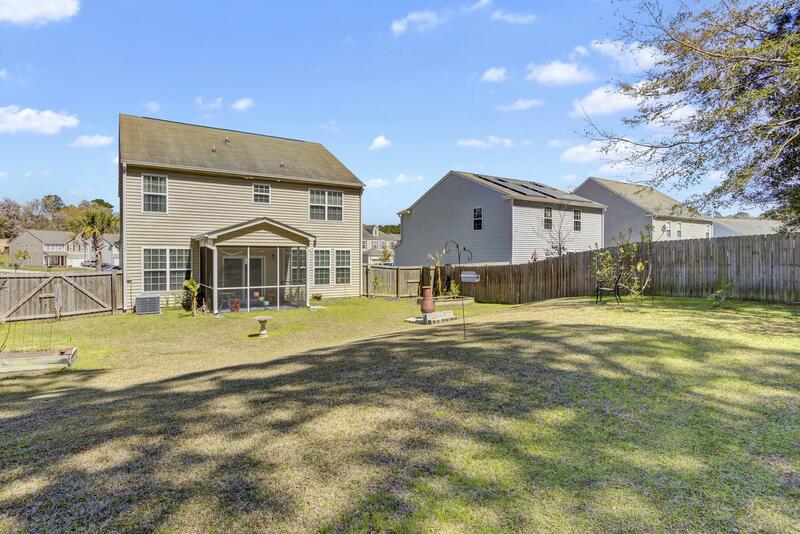 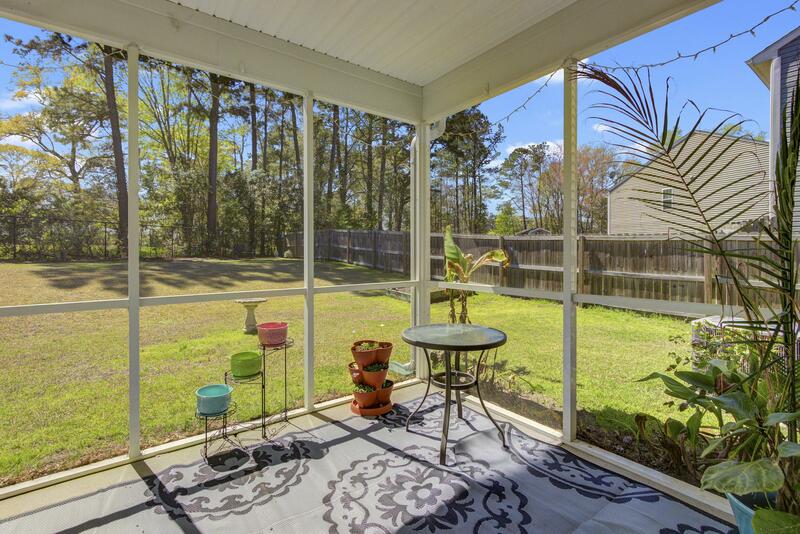 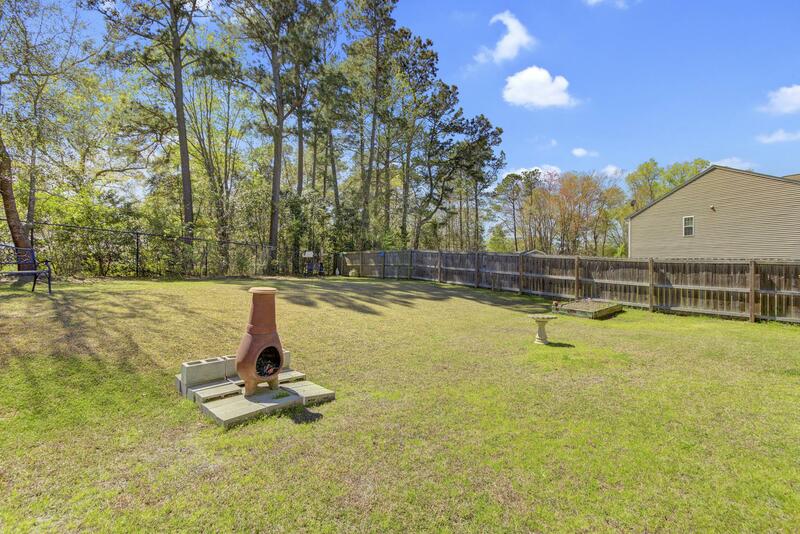 Outside You Will Find A Fully Fenced Backyard Which You Can Enjoy From The Screened In Back Porch.. Book Your Showing Today!